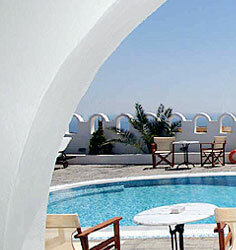 KORONIOS VILLA / FIRA TOWN - SANTORINI ISLAND GREECE / REMEMBER US! 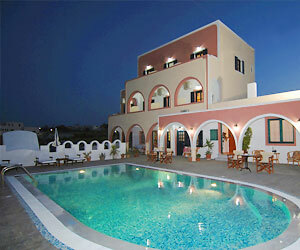 KORONIOS VILLA - A 'VALUE FOR MONEY' HOTEL IN SANTORINI - Join Us ! 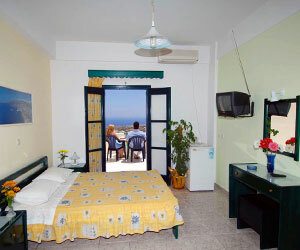 The rooms at Koronios Villa are more than adequately furnished. Spaciously appointed, each has its own balcony with Sunrise East Coast views, a bathroom, TV, air conditioning and fridge. 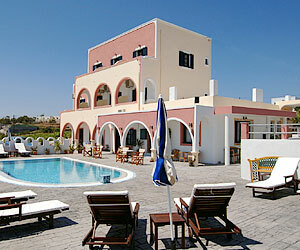 You can find Koronios Villa just below the lower main road in Fira, capital of Santorini island. 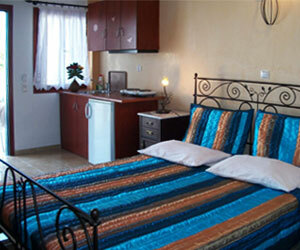 It lies approximately 150 meters from the center - a short 5 minutes walk. 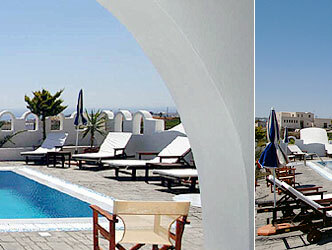 All bookings & requests are received by the hotelier. Use the form to make a Reservation or to ask for more Information. For best service, make sure that you fill in all form fields.